GameStop is set to release its fourth-quarter earnings after the bell on Tuesday. The report comes as shares trade near a 14-year low. They crashed earlier this year after GameStop's board ended plans to sell the company. GameStop is set to release its fourth-quarter earnings after the market's close on Tuesday. 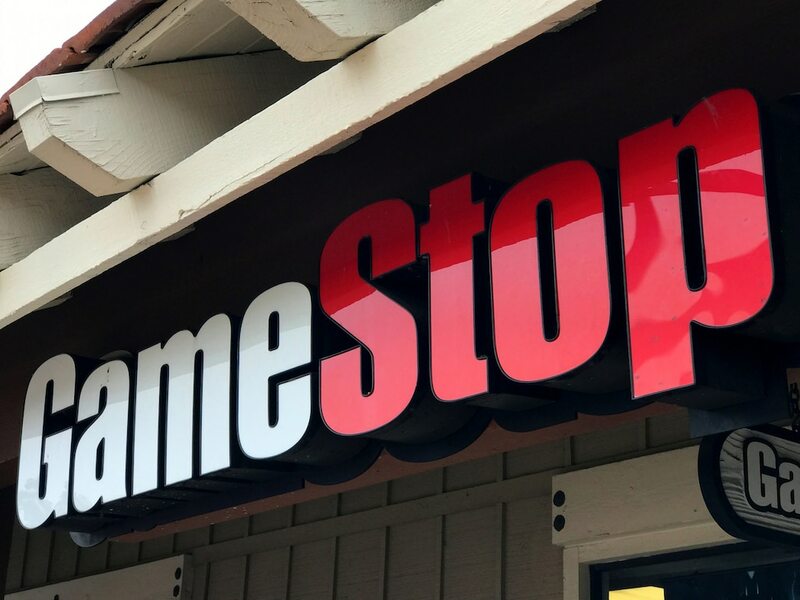 The report comes as the company's shares trade near the lowest level since 2005, having crashed earlier after GameStop's board earlier this year terminated plans to sell the company. The Texas-based consumer electronics chain has struggled to stay relevant in a changing gamer landscape. It announced agreement on Monday with two activist investors, Hestia Capital Partners and Permit Capital Enterprise Fund, that would add two new independent investors to its board.